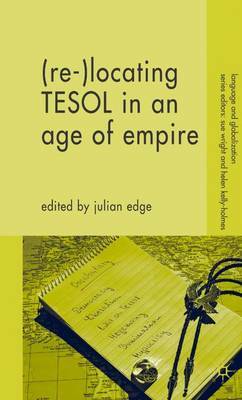 Are TESOL professionals now fairly seen as agents of a new English-speaking empire? Or, if they wish to distance themselves from this role, are there ways of working and living that would make this differentiation clear? An international group of authors put forward their differing proposals for the development of TESOL.